Uber has often stressed that passengers shouldn’t feel under any obligation to tip. It wasn’t until the $100 million settlement in April (currently being renegotiated) that the company finally said drivers could place signs in their vehicles stating that tips are not included. But now the ride-hailing giant is introducing a new way for passengers to show their gratitude: Compliments. While Uber’s “new way to say thanks” is unlikely to be appreciated more than a generous tip, it’s still a good way of providing some positive feedback when awarding your driver a five-star rating. With ‘Compliments,’ as Uber calls them, a passenger has the option of choosing from nine canned responses and stickers that sum up their ride experience. These include plaudits such as “Above and Beyond,” “Cool Car,” and “Great Conversation.” There’s also a section for leaving a more personalized thank-you message . 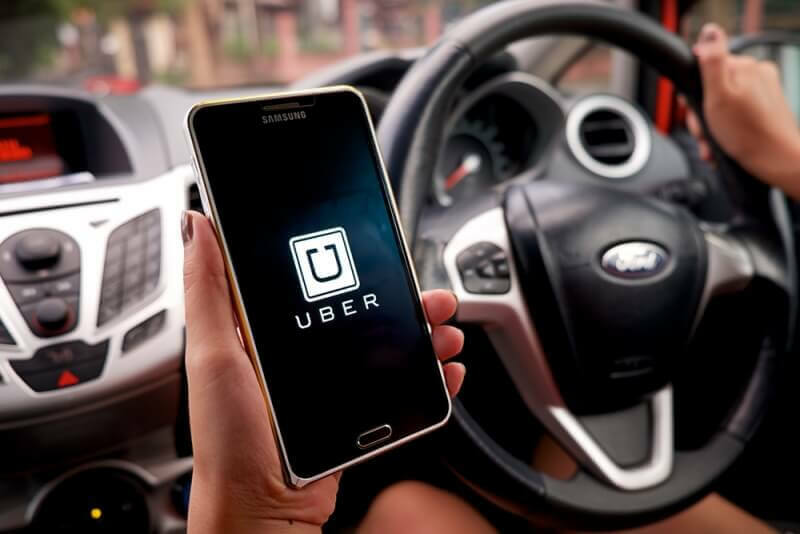 “We want to give riders the opportunity to thank and recognize drivers for the things they do to make the experience more memorable and fun,” Uber wrote in a press release. After numerous court cases, Uber doesn’t have the best reputation when it comes to looking after its drivers’ interests - it often seems puts the customer experience above all else. “What we’re trying to do is rebalance that scale,” Amritha Prasad, Uber’s product design lead, told Wired. The idea behind Compliments is that it can help a driver understand what factors helped them achieve a five-star rating, meaning they can feel better about the extra effort they put in and repeat the behavior in future. Really, though, most drivers would probably prefer better tips.